And why aren't there any pictures of unit or inside of the building at all!? Good question...odd. I have some of the floor plans. For example, below is unit #201 listed at 409 sq/ft and $239,900 or $587 per square foot. Just to place this into context the Era and Escher are both offering one bedroom units starting in the low 400s per square foot. Two flanking the french doors? Holy cow, that couch is close to that TV. Actually, it looks about perfect, depending on the size of the TV. If you sit too far back from an HDTV you loose detail. For example, the optimum distance for a 40" 1080p image is about 5' to your eyeballs and that floor plan seems to reflect that quite well. You'll be able to sit even closer when 4K UHD rolls into town. Edited by Gary H, 11 September 2014 - 11:33 AM. It appears to be about the same distance as the depth of a standard counter top (assuming the floor plan is to scale). This would put the front of the sofa about 25" from the TV screen. The viewer's eyes would probably be another 10" further back from this. 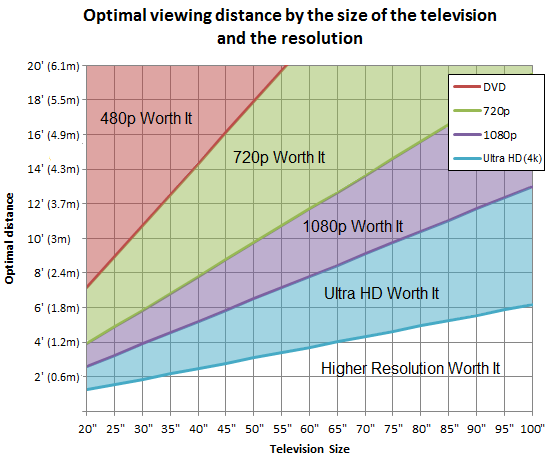 So unless it's a pretty low resolution, small TV it seems pretty close to me. This development looks like hell. The building is covered in graffiti, the finishing is abysmal, homeless people are starting to move into the exterior common areas. I hope the city leans on Mountain West Developments to bring this place up to standard..I had high hopes for this project and its such a shame as the alley needs life and density and also a few more contributing members of society..I will try and get by there to take some photos. Hey Thanks, sorry my intro to your feed was not started on a more positive note. The developer pays huge sums of money for development permits and such and then pays annual taxes to the city until the units are sold, at which point the purchasers assume city taxes. I think people should lean on the city in regards to graffiti and homeless people, not the developer. In terms of finishing, the developer has to deliver to market what he or she thinks will sell. This alley is not the right location for luxury lofts or anything of that nature in my opinion. Also, when you make reference to finishing, what specifically (interior, exterior)? Huh, what happened? I walked past on both sides of it two weeks ago, and didn't notice anything odd or ugly. I didn't go inside, mind you. I haven't noticed anything weird about this when walking through there lately. Have a walk by and see for yourself, it's just my opinion. I understand this is not a luxury loft kind of market by any means, but a piece of wood holding up the main entrance gate? and graffiti all over the main entrance door? As a person in real estate I think you would agree if you visited the site that it would be difficult to even move these suites in the condition the main entrance is especially with how many units are already in and coming onto the market. Don't get me wrong I want this development to be successful as the more people move into the alley the more it will come to life and add to the vibrancy of our downtown core, It just appears to be already neglected and it's brand new. Hmm, that must have all happened very recently. Any word on the prices of these units? Could this building also become a rental like the developer's Fairfield condo-turned-rental currently under construction? 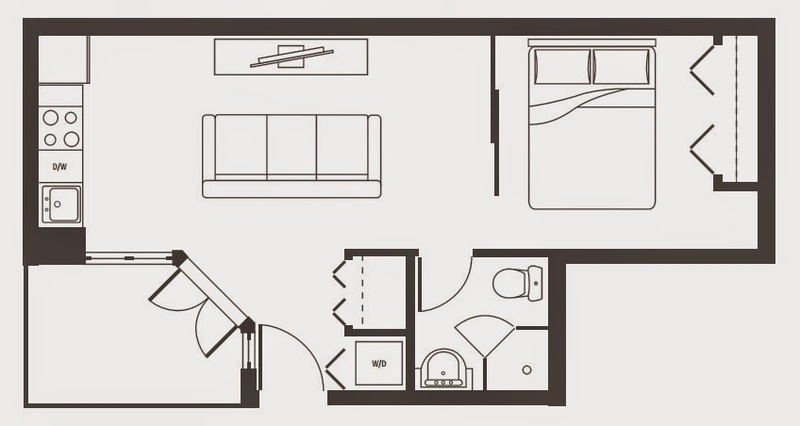 They have a studio on the second floor for $587 a square foot and the ground floor work/live unit is $568 a square foot. The smaller units at the Era are going for sub $450 a square foot so the are asking for quite the premium for the location. It just appears to be already neglected and it's brand new. Part of it could be that no one has yet to move in probably. Thanks Marko! That top floor is looking might cool with the loft, view and outside deck.